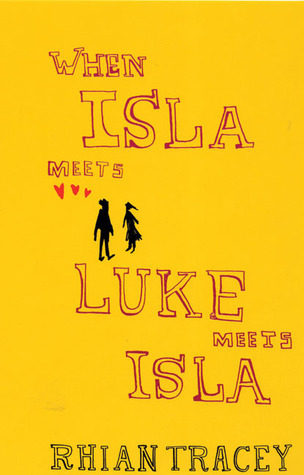 Isla and Luke, having started their relationship, find that the path of true love rarely runs smooth. What are you supposed to do when you love somebody but you find that you have different plans for the future? And then Isla does something to Luke that anybody would find hard to forgive. 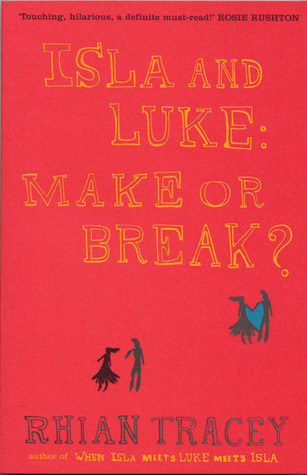 Will Luke forgive Isla? Can Isla do anything to make it right again? Categories: England, Romance, Scotland, Social/Family | Tags: Rhian Tracey | Permalink. Isla moves down with her parents from Scotland to England and instantly feels herself in an alien land. But then she meets Luke and slowly their friendship blossoms into love. 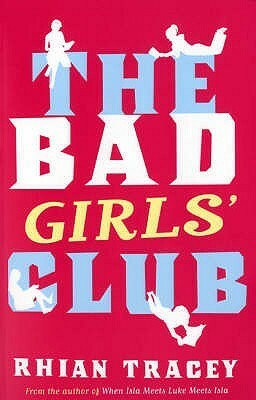 Four girls – Mary, Bea, Meena and Atlanta – are thrown together when they are picked for very different reasons by their teacher, to form a book review club. Their discussions and reviews will be heard on radio, chaired and presented by the incredibly cool Jazz. As the girls gradually relax and talk more and more animatedly about what they think about the different books, they find they are learning from, as well as about, each other. And so they become friends. Categories: Romance, Social/Family | Tags: Rhian Tracey | Permalink.